As a world-renowned visual artist, art director for stage and film and fashion designer, Tim Yip continues to explore and communicate his aesthetic concept "New Orientalism", which is his interpretation of ancient culture as a means to inspire the future. 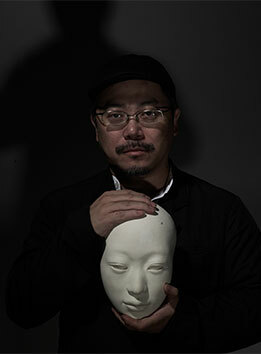 He works widely in contemporary art, clothing, theatre, film, literature and other creative fields. For “Crouching Tiger, Hidden Dragon”, Yip won the Oscar for "Best Art Direction", becoming the first Chinese to be awarded by the Academy, and the British Film and Television Academy award for "Best Costume Design", in 2001. Since joining his first movie "A Better Tomorrow" in 1986, Tim Yip has created sets and costumes for many films, cooperating with world famous directors such as John Woo, Ang Li, Feng Xiaogang, Cai Mingliang, Chen Guofu, Guan Jinpeng, Chen Kaige, Tian Zhuangzhuang, Li Shaohong and more. His films include "Red Cliff", "The Banquet", "Back to 1942", "The Message", "The Promise", "Springtime in Small Town", "Ming Ghost", "Rouge", "Temptation of a Monk", "Ripening Orange", "Dream of Red Mansions”, the NETFLIX television series "Marco Polo" and many other works, which embody a spirit of creativity and an atmosphere of the culture from which they have sprung, garnering much international attention and acclaim. 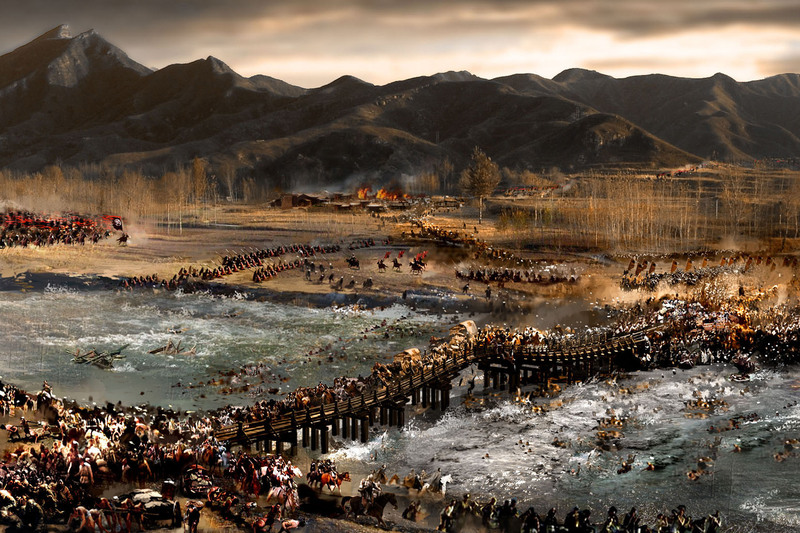 He is currently focusing on the film series Fengshen Trilogy, and the head of the trilogy is expected to be released in 2020. 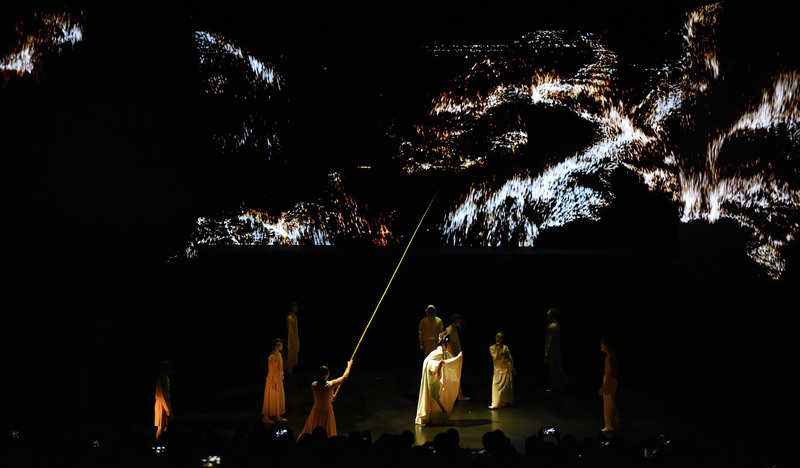 In the field of theatre, Tim Yip has collaborated with many world-renowned practitioners and groups, including Robert Wilson, Franco Dragone, Zhang Yimou, Stan Lai, Yang Liping, Cloud Gate Dance Theatre, Contemporary Legend Theater , Han Tang Yue Fu, Swarovski Troupe, U Theatre and more. His theatre productions include "Medea", "The Feast of Han Xizai", "The Palace of Eternal Youth", "A Dream of a Dream", "The Peacock", and "Under Siege", working with San Fransisco Opera House, Sadler's Wells Theater London, the Joyce Theater, Palais de Chaillot, Opera-Comique Paris, Graz Opera House Austria, Beijing National Center of Performing Arts, and Taipei National Palace Museum among many others, and participating in the Edinburgh Festival, Avignon Festival, Lyon Dance Biennale and a number of other international arts festivals. 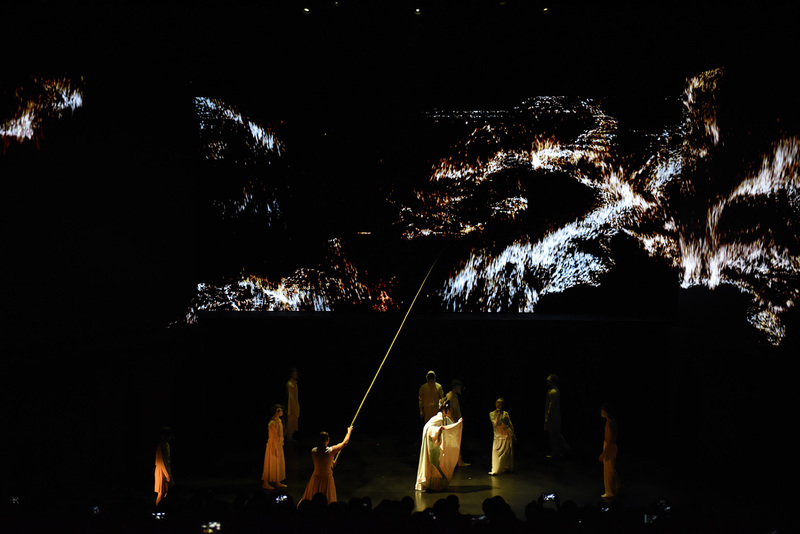 In 2004, Tim Yip was the visual designer for the Athens Olympic Games handover ceremony to China. 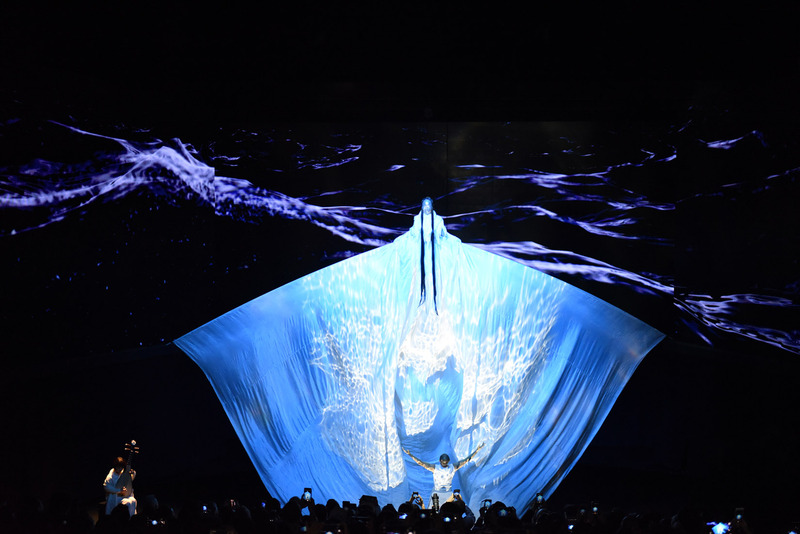 In 2010, he collaborated with world renowned choreographer and dancer Akram Khan as visual artist (set and costume design) for “Desh”, which won the American Bessie Award and the British Olivier Award. Yip and Khan have since collaborated on “Until the Lions”, and in 2016 with the English National Ballet on its new production of "Giselle". 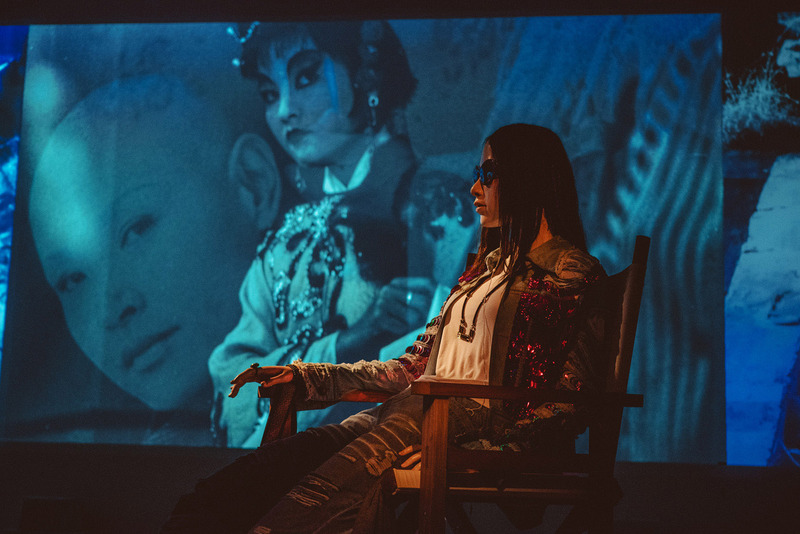 In September 2016, Yip designed costumes and sets for San Fransisco Opera’s world premier of Bright Sheng’s new opera “Dream of the Red Chamber”, directed by Stan Lai, which had its Asia premier at the Hong Kong Arts Festival in March 2017. Yip’s footprints can be found in China, Austria, France, the United States, Britain, Spain, Japan, Israel and across the globe. Since 2002, Tim Yip has held special exhibitions at the National Palace Museum in Taiwan, Maison de la Culture de Bourges in France, the Royal Dutch Theater in Amsterdam, the Madrid Cultural Center in Spain, and the Kennedy Center for the Performing Arts in the United States. His artistic works have also participated in the New York International Asian Art Fair and other important art events worldwide. Yip has held solo exhibitions at Beijing Today Art Museum, Musuem of Contemporary Art Taipei, Beijing Three Shadows Arts Center, and Singapore Esplanade. 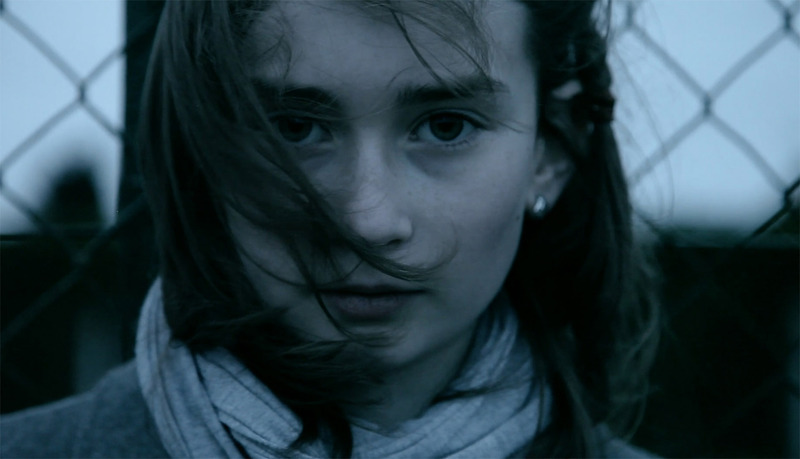 In 2015, Yip’s short film “Kitchen” won "Best Art Direction" at the 8th ASVOFF Festival at the Pompidou Center in Paris, France. In 2016, his solo exhibitions “In Parallel” and “Tim Yip : Reformation” were held at the Maison de la Culture d’Amiens, France, and the Shanghai Power Station of Art, China, respectively. Tim Yip has worked with M.A.C, Chow Tai Fook and other well-known commercial brands in cross-border artistic collaborations. 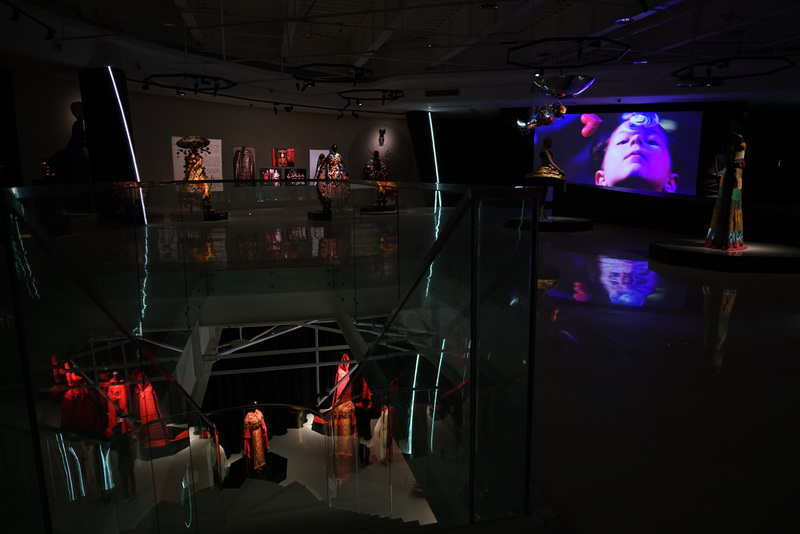 In 2010, Yip participated in Dior’s 60th Anniversary Exhibition "Christian Dior and Chinese Artists", at the Ullens Centre for Contemporary Art (UCCA) in Beijing. That same year, he was invited by FederlingoArredo – the Italian Wood and Furniture Association – to create an art installation of Italian furniture at the Shanghai Expo. In 2016, Yip was invited by Taiwan VOGUE to collaborate with CHANEL, directing star Gwei Lun Mei in the film “Looking for Coco Chanel.” Also in 2016, as part of his solo exhibition "Tim Yip: Reformation", Yip was commissioned by SWAROVSKI to create the dress “Shaping”, with more than 100,000 Swarovski crystals. 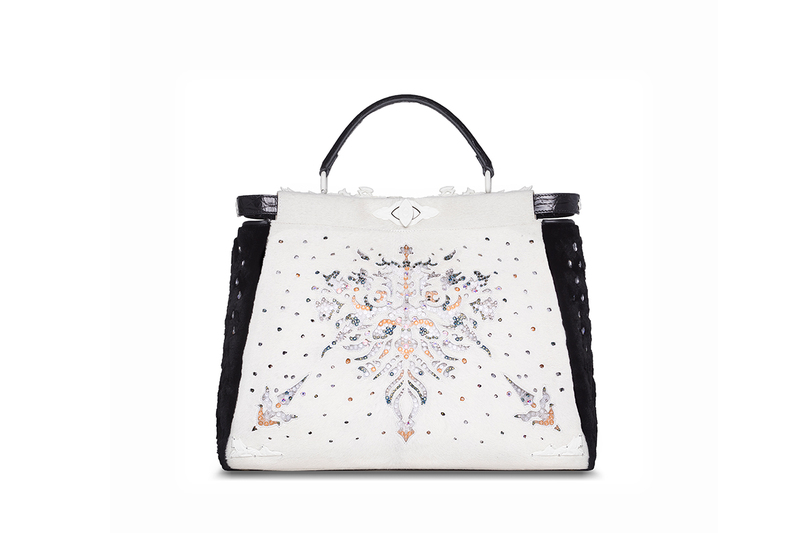 In June 2017, FENDI invited Yip to specially design a Peekaboo handbag for the FENDI CHINA PEEKABOO PROJECT. In addition to visual artistic creation, Tim Yip has been devoted to writing for many years, with publications including “Lost in Time”, “Flower of the Wind”, “Floating”, “Connections”, “Rouge: L'Art de Tim Yip”, “Illusions of Silence”, “Passage”, “Silent Passenger” and “Reformation”. His books have been translated into English, French and other languages, and published worldwide. The latest publication is "Reformation: The Aesthetics of Tim Yip". For more information, please go to Tim Yip Studio’s official website (www.timyipstudio.com) or follow Tim Yip on Weibo, WeChat ，Facebook and Instagram. Set and Costume Designer for The Great Gatsby, Choreography by Septime Webre, Performed by Hong Kong Ballet. 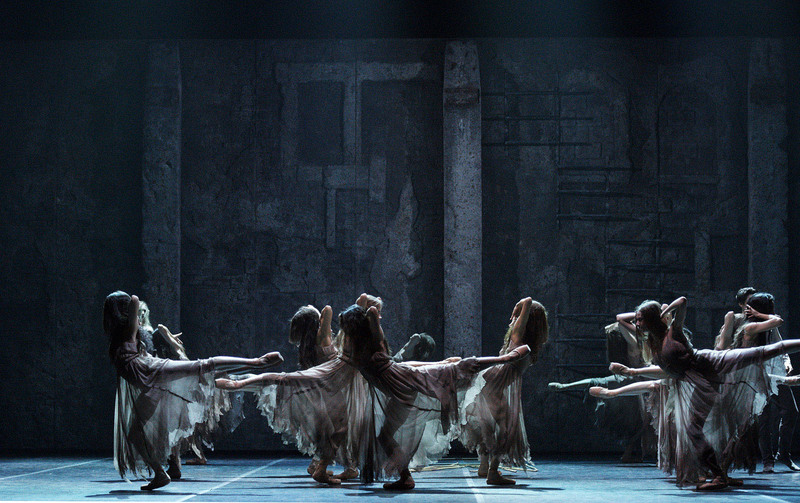 Visual Designer (Sets and Costumes) for Rite of Spring, Directed by Yang Liping, Composer Igor Stravinsky, He Xuntian. Costume designer for Sumptuous Feasting Song by the Han Tang Yue Fu Music and Dance Ensemble. Invited to the 1998 Avignon Festival in 1998, 2000 Adelaide Festival 2000, 2000 Biennale de la Danse de Lyon 2000, 2002 Theatre Nationale de Chaillot in Paris 2002, Circulo des Bellas Artes in Madrid and Theater Javellanos in Gijon, Spain in 2002.